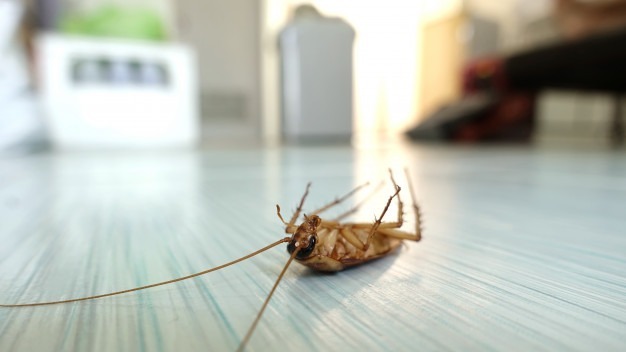 We know it is very tough to get rid of cockroaches, but if you keep your house clean, do some home repairs and on-the-spot treatment by professionals, then you can get a fruitful result. 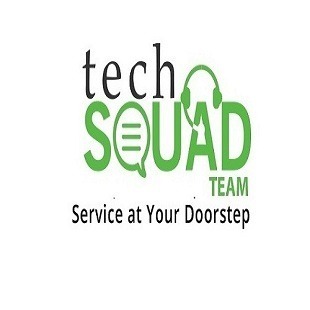 TechSquadTeam hires talented professionals who can help in cockroach control and treatment in Bangalore. We use eco-friendly solutions or gel so that you can sleep peacefully while we work. Get the most effective cockroach control in Bangalore at your doorstep. Call us today at 080-46535800.